From the front inside fly leaf: During the Second World War the Germans assessed the Royal Artillery as the most professional arm of the British Army. British gunners were accurate, effective and efficient and provided fire support for their armoured and infantry colleagues that was better than that in any other army. 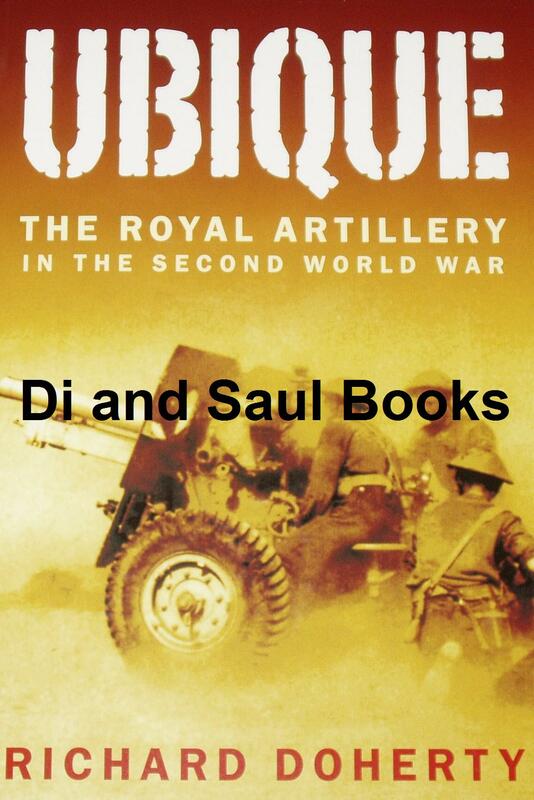 It is often claimed that British artillery came into its own after the Battle of El Alamein in late 1942. In the opening bombardment of Operation Lightfoot, the massed artillery of the Eighth Army hammered Axis positions and severely damaged the enemy artillery's ability to react. But this was not the first occasion on which the Eighth Army had massed its artillery: it had done so with 200 guns along the Alamein Line in July, and the effectiveness had long been recognised.